"The Bleeding Snowlands" is listed as a US bonus track. Recorded at Excess Studios, Rotterdam NL in March and April 2006. Mastered at Finetune, Soest NL. 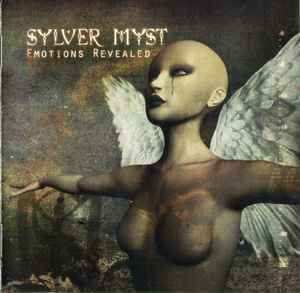 ©2006 copyright by Sylver Myst.